For the fourth consecutive month, global air freight performance has reported a negative year-on-year growth and the worst performance in the last three years. 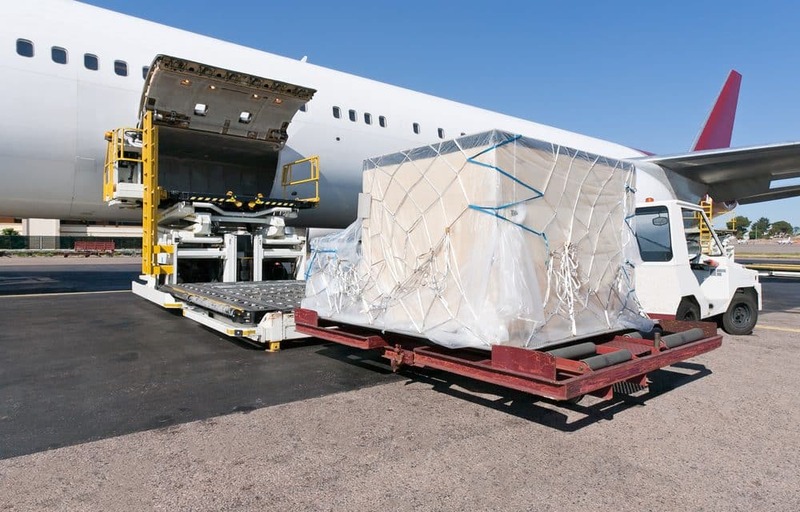 The International Air Transport Association (IATA) released data for global air freight markets showing that demand, measured in freight ton kilometers (FTKs), decreased 4.7% in February 2019, compared to the same period in 2018. Freight capacity, measured in available freight ton kilometers (AFTKs), rose by 2.7% year-on-year in February 2019. This was the twelfth month in a row that capacity growth outstripped demand growth. View full February freight results (pdf). Older PostNew Ethiopian crash report: What happened in the final moments?